With the Paw Mate crate cover, you’ll have a crate that matches your lifestyle & your living room! Paw Mate crate covers are made of waterproof, heavy duty 600D oxford canvas fabric to match perfectly your 36” collapsible dog crate. The front cover can be fully rolled up for easy access. You also have a window on the side panels that you can roll up to allow for fresh air to circulate throughout the crate. 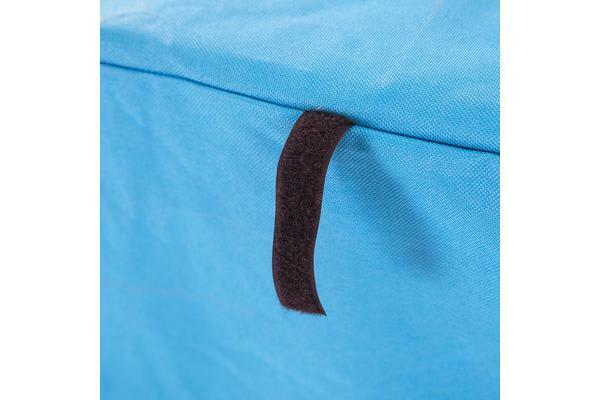 A very important feature is the secure velcro strap at the bottom of the canvas so that your crate cover will not blow off in any wind conditions. 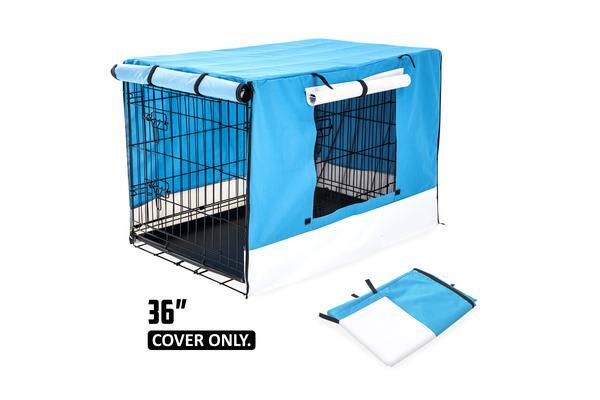 Crate Cover an invaluable tool for ensuring your dog feels right at home and becomes socially well adapted around you, your family and visitors. Love your Pet! 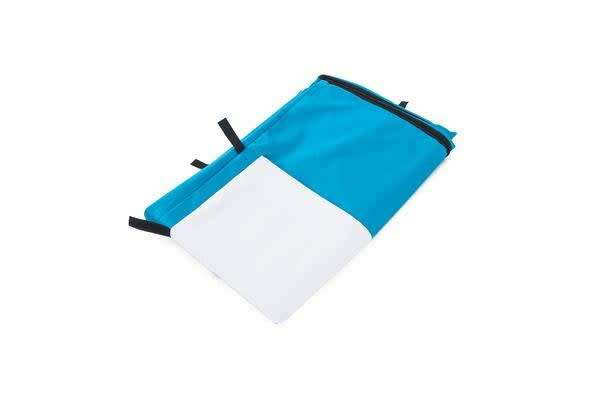 The cover provides warmth on those cooler days by stopping cold drafts and rain or it provides instant shade and air flow on those warmer to hot days. P.S: Wire Crate is not included!